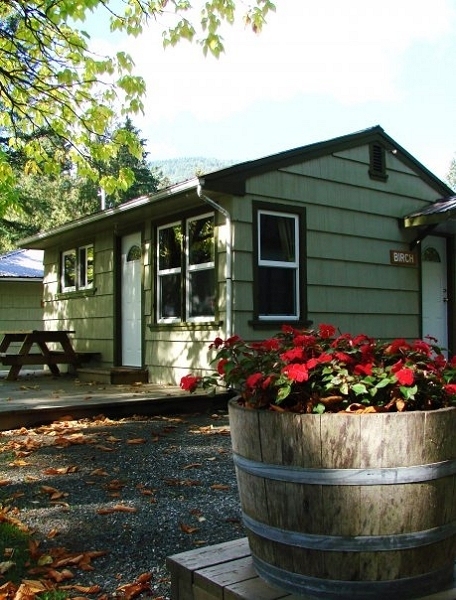 Our Cultus Lake cabins are a great option for coordinating weddings, family reunions, work retreats, and accommodations for events. 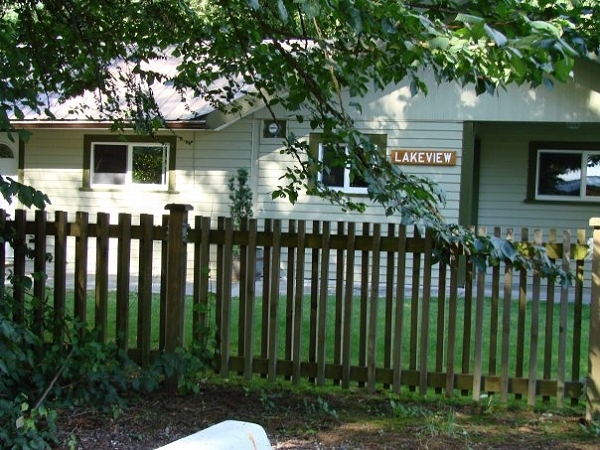 The cabins are located beside the Waterslides, in the heart of our community, yet only a five minute walk to the beach and a three minute drive to Sunnyside Campground. Come stay with us and enjoy what our beautiful lake has to offer! Please bring extra linen for extended stays as there is no daily maid service. Beach towels are not provided, so please bring extra towels. 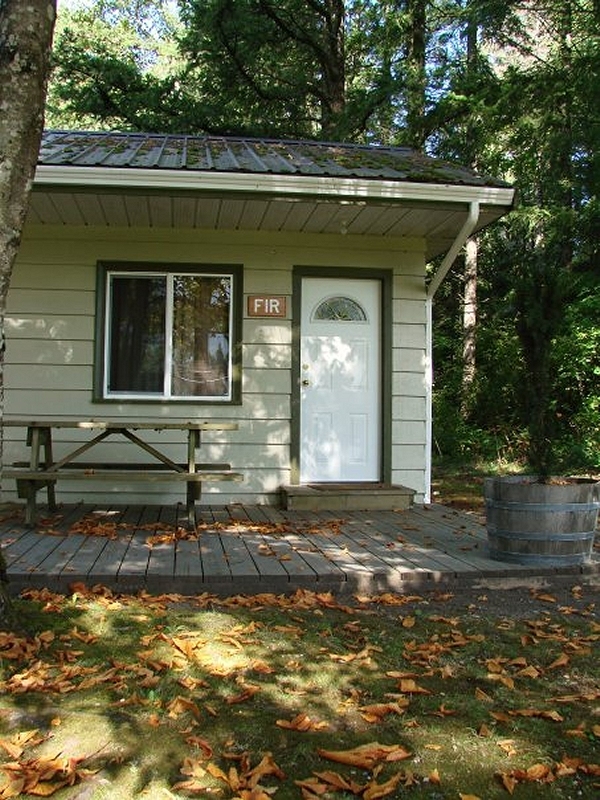 Please visit The Cabins At Cultus Lake Website.